“It’s only a movie” people often remind themselves as they watch scary or unnerving movies from the safety of their bedroom. In this case, however, these aren’t just movies… A number of gruesome murder cases have been immortalised on the big screen and in this article, we shall share some of our all-time favourite true crime movies. From a group of teenagers murdering their abusive friend to a serial killer hunting down women like prey in the Alaskan wilderness, there’s bound to be something to pique everyone’s morbid interests! Bully has to be first on the list because not only is it one of my favourite true crime movies but also one of my favourite films of all time. Directed by Larry Clark, this movie was adapted from the book “Bully: A True Story of High School Revenge” by Jim Schutze. 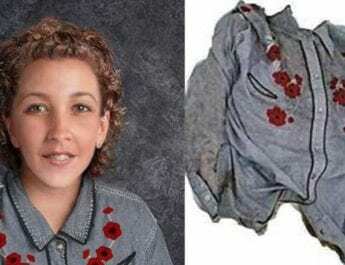 It is based on the 1993 murder of Bobby Kent which was perpetrated several of his teenage friends who had become fed up of his relentless bullying. The acting is extremely believable and chilling; the run up to and the scene of the murder will leave you intensely unnerved. This New Zealand psychological drama, directed by Peter Jackson, follows the notorious 1954 Parker-Hulme murder case. 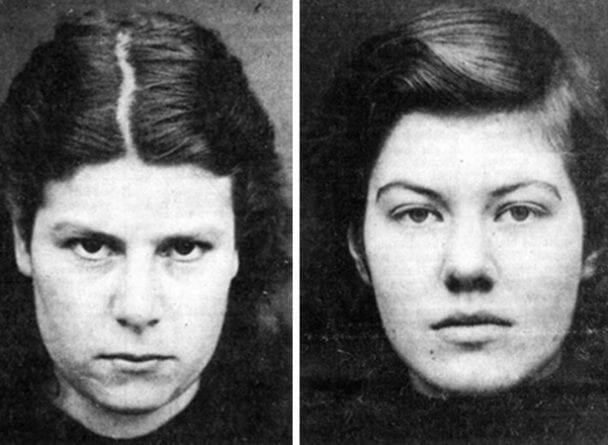 16-year-old Pauline Parker and her best friend, 15-year-old Juliet Hulme, made headlines when they were arrested for murdering Pauline’s mother, Honora. The young girls had brutally bludgeoner her to death with a rock. Heavenly Creatures, which rates 7.4/10 on IMDB, stars a teenage Kate Winslet. Similar to “Natural Born Killers,” Heavenly Creatures successfully captures the main characters detachment from reality and is a must watch for those who love true crime movies that aren’t saturated with blood, guts, and horror. Who would ever imagine 80s heartthrob, John Cusack, would ever play a serial killer? 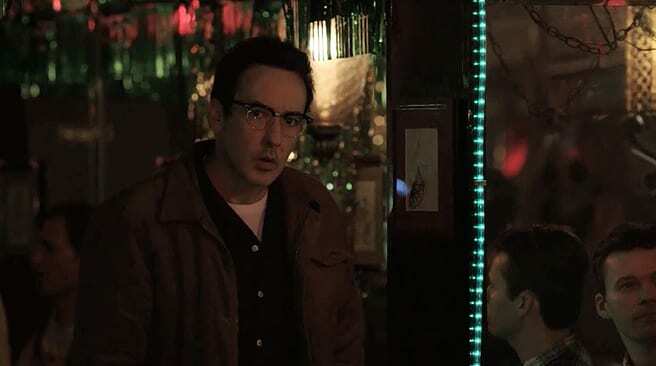 Moreover, who would ever imagine John Cusack could play a serial killer so well? The Frozen Ground, directed and written by Scott Walker, has an all-star cast: John Cusack, Nicholas Cage, and Vanessa Hudgens. 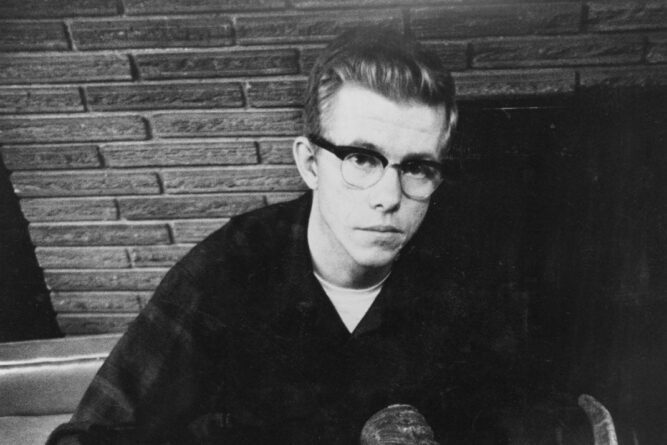 Cusack plays Alaskan serial killer, Robert Hansen, who murdered at least 17 women and is suspected of killing many more. 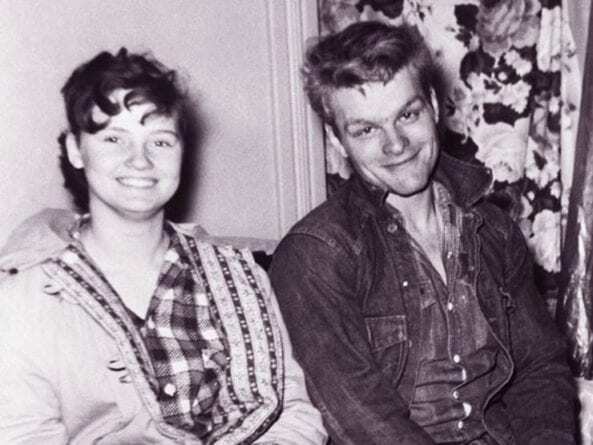 Hansen frequently released his victims into the wilderness and would then hunt them down with an arsenal of weapons. With a cat and mouse plot, The Frozen Ground keeps you on the edge of your seat. 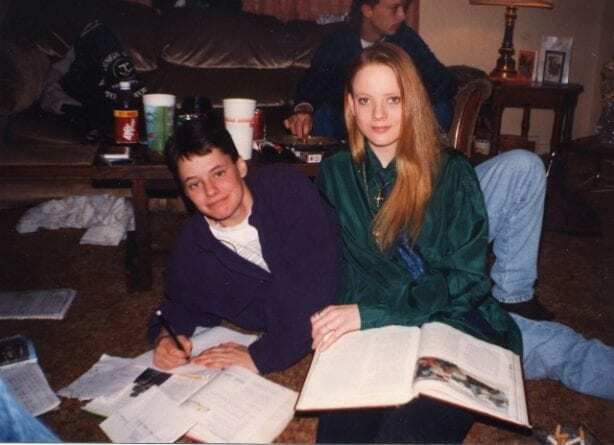 Brandon Teena was an American transgender man that was raped and murdered in Humboldt, Nebraska, after his birth gender was uncovered. 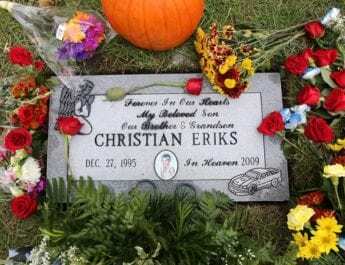 His grim murder was the subject of the film, Boys Don’t Cry, directed by Kimberly Peirce. Bleak and at times extremely unpleasant, the film is much more than just a biography; it touches on several controversial and timely issues including sexual identity and homophobia. Both Hilary Swank and Chloe Sevigny give an outstanding performance of the doomed lovers. Based on the autobiographical books by infamous Australian criminal, Mark “Chopper” Read, this film traces his life both behind bars and as he trawls through the villain underworld. Wisely, the film doesn’t offer a psychological explanation for Chopper’s controversial and downright violent behaviour. Instead, it combines both fact and fiction to portray how the legend of Chopper was born. 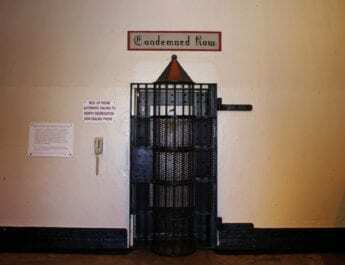 Was he lying or was he telling the truth in his behind-bars books? We’ll never know for sure but this film is extremely realistic, brutal and at times hilarious. With an actor like Eric Bana playing the role of a psychopathic madman, how could it not be? 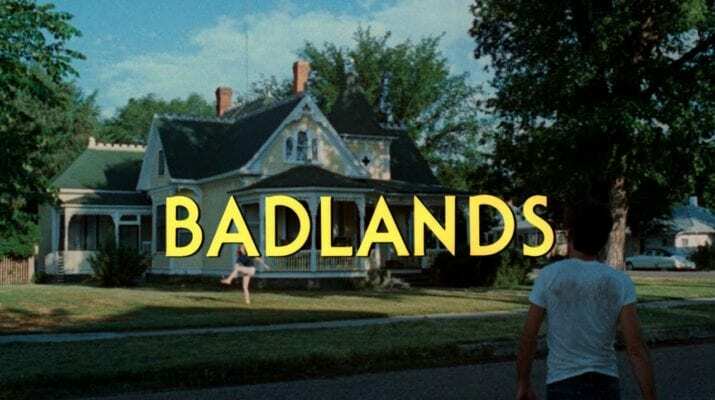 Written and directed by Terrence Malick, Badlands is loosely based on the murder spree of Charles Starkweather and his teenage girlfriend, Caril Ann Fugate, that left 11 people dead including Caril’s parents and sister. Malick successfully makes sure that the two lovers, who are played by Martin Sheen and Sissy Spacek, aren’t romanticised with the plotline or dialog (as the Bonnie and Clyde type role often is.) Sheen and Spacek play the role of the self-absorbed and cruel star-crossed lovers fantastically and cannot be faulted.